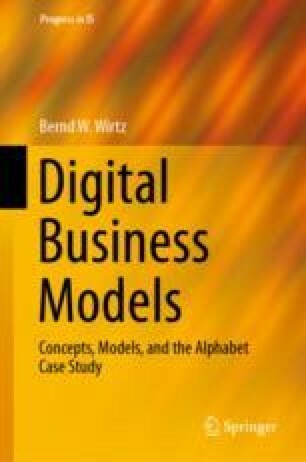 The commerce business model deals with the initiation, negotiation and/or settlement of transactions over the Internet and is a very important partial model of the 4C-Net Business Model. While Sect. 5.1 initially outlines the basic features of the commerce business model, Sect. 5.2 describes its different types. Section 5.3 explains its underlying value chain based on different core assets and competencies. Finally, Sect. 5.4 provides a case study of the online auctions platform eBay.